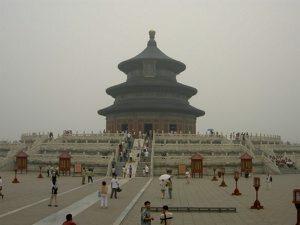 Beijing is the capital of China and has approximately 11.3 million inhabitants. The city is frequently on the itinerary for travellers when travelling to other destinations within China, so try to have at least a 1-2 day stopover in Beijing, because there is so much to see. The city has a rich history and in the middle of Beijing there are many districts, buildings and temples that are well worth a visit. 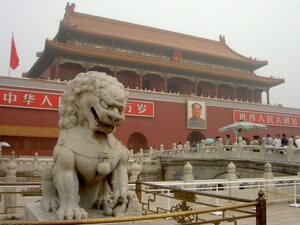 Don’t forget to visit Tiananmen Square, The Temple of Heaven and, of course, the Forbidden City. 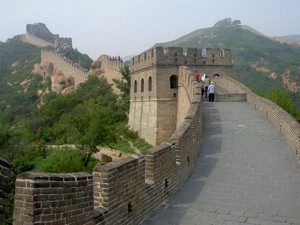 The Great Wall is easy to visit and is located near Badaling, approximately a 1.5 hour drive from the centre of Beijing. 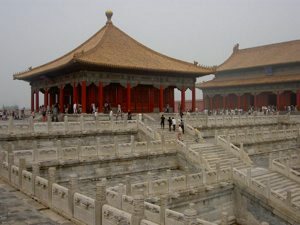 A visit to the thirteen Ming-Tombs are also easily combined with a trip to the Great Wall. For more information about a visit to Beijing, click here.